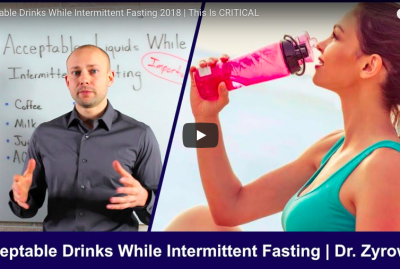 Best Hours For Intermittent Fasting is a video that explains the physiological changes your body undergoes while intermittent fasting. 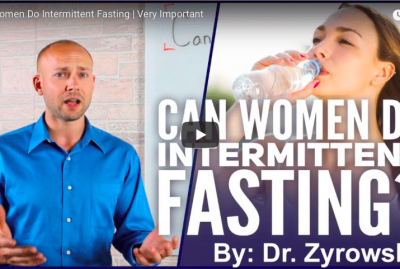 We get many questions about the best time for intermittent fasting. A lot of people want to dial in their fasting times so that they can get the best fat burning results. However they are uncertain as to which hours they should follow. The research clearly defines which intermittent fasting hours are the most crucial. Lets explore the best hours for intermittent fasting. The best intermittent fasting schedule is 16:8. The reason it is best is because the major changes take place between the hour 12th hour and 16th hour of fasting. Thus, the 16 hour mark is a worthwhile place to stop fasting and achieve great results. The intermittent fasting results are still incredible with a 16:8 intermittent fast as it allows our physiology to adapt to a healthier normal on a daily basis. 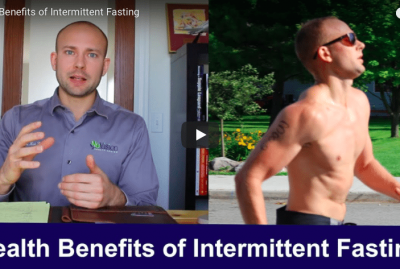 The intermittent fast offers incredible health results. 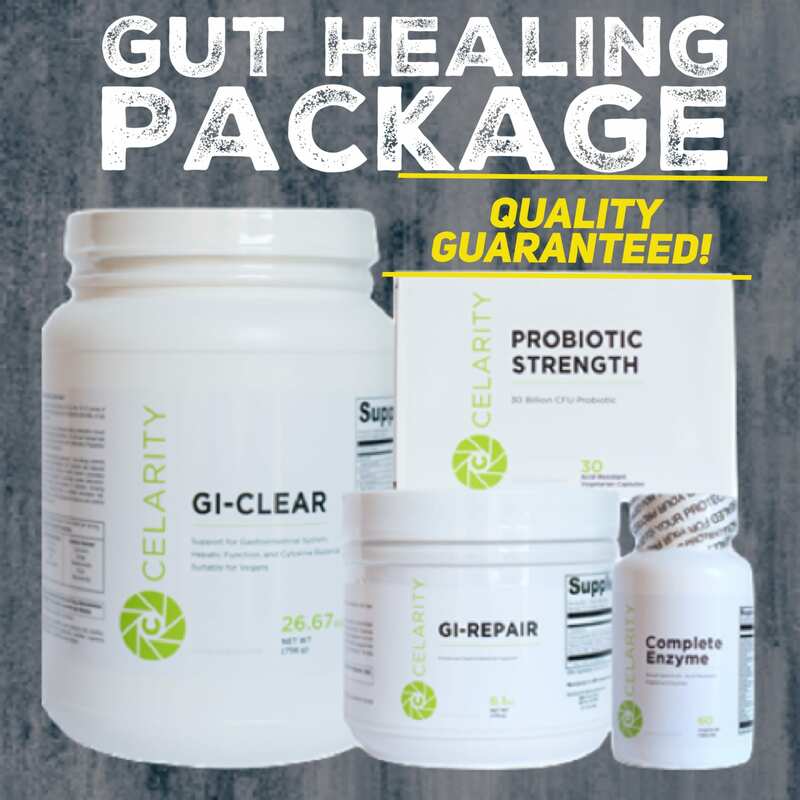 It supports lowering your hormone insulin, lowering your blood glucose, emptying your blood glycogen stores, raising the hormone glucagon, mobilizes free fatty acids, and lastly your ketones rocket up so that they can now be used as the new energy source. As a result your body now is a fat burning machine that is functioning at a much healthier level. this is why it is important to know and utilize the best hours for intermittent fasting. It needs to be our goal to receive the maximum benefits of fasting and get the maximum benefit for our efforts to improve our health. 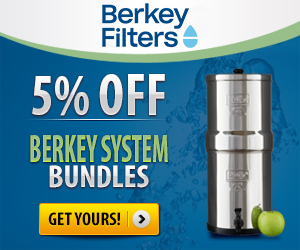 Do you have more questions regarding intermittent fasting? Get your questions answered with our IF60 Intermittent Fasting Program. 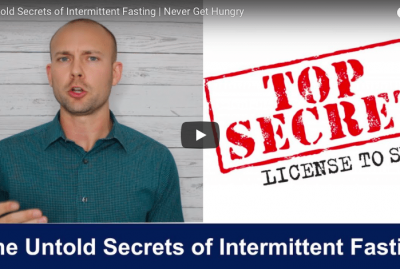 In this video, I’ll uncover the best hours for intermittent fasting. Hi, ladies and gentlemen. 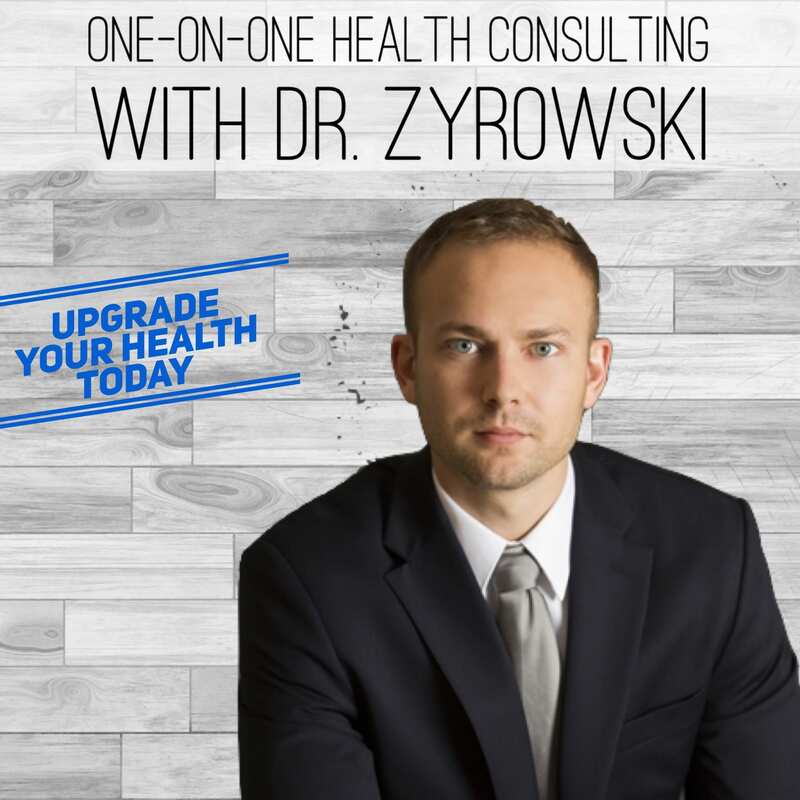 I’m Dr. Zyrowski and welcome back to the channel. If you’re new to the channel, it’s a pleasure to have you here. Be sure to subscribe, hit that bell notification and join the notification community so I can help you excel your health and your life. 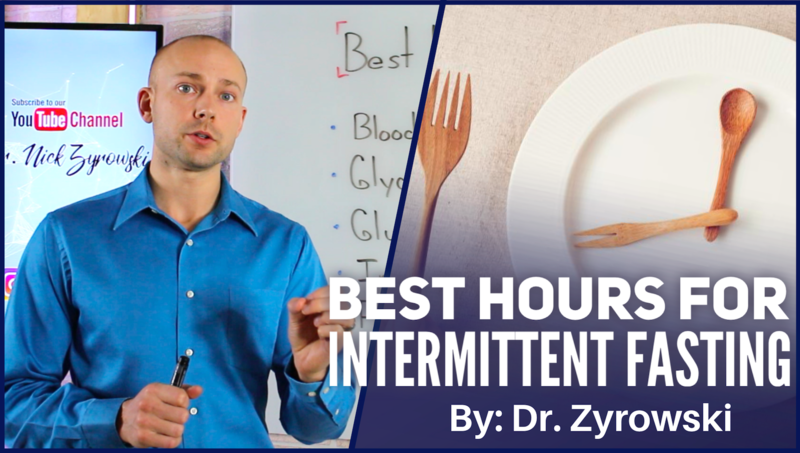 In this video, we’re talking about the best hours for intermittent fasting. You know this is a powerful video because I get a lot of questions. People asking should I be doing 16 and 8 intermittent fasting? Should I cut the hours down from 16 hours and maybe can I get away with a 12-hour fast? Some people are asking should I be really doing one meal a day so I get maximum benefit? So, what I want to do is actually look to the research and find out what is happening at a physiological level from our zero all the way to our 24 when fasting. What I’ve done is turn to the research. We’re going to review a graph and look at all these different physiological markers and, once again, start at zero to 24 hours of fasting and really see how all these changes are occurring and in what hours they’re occurring. So, let’s go ahead and start with blood glucose. Now, when we look at blood glucose here is represented on this graph with this green line. Now, the green line essentially you ate a meal. 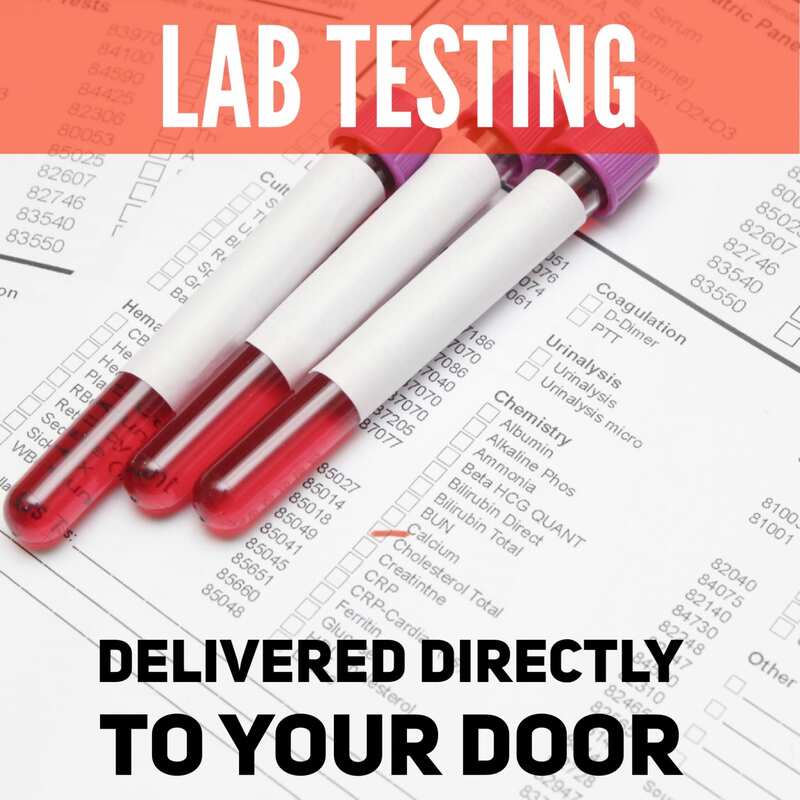 Then, over time, the blood glucose drops within the first hour or so and then it plateaus at a pretty high point right here but then, when we hit the 13- to 14-hour mark, the blood glucose drops down to a new low and then it rebounds back. 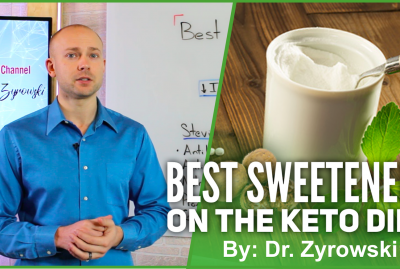 But, when it rebounds back and it plateaus, it really has a much lesser level of glucose within the body and it rides out until the rest of the fast is over at that 24-hour point; let’s say, if you’re just going to 24 hours. Anyway, we see that fasting helps bring blood sugar to a new low in the body, which is very powerful for overall health. Now, when we look at glycogen, glycogen is represented by this black line. Essentially what glycogen is is stored sugar in body, stored sugar in the liver, stored sugar in the muscle tissue. Now, glycogen drops over that time and once we hit about the 12-hour mark, glycogen just kind of bottoms out and it rides that out. The reason for that is because our body is using all that stored sugar during that time. Next here, the next hormone we are going to look at is plasma glucagon. Now, glucagon is represented by this blue line. Now, glucagon, essentially, is going to counteract the effects the effects of insulin on the body. When we’re fasting, what happens is the pancreas releases glucagon and the glucagon goes and it starts releasing all that stored sugar in the muscle tissues and the liver, which is the glycogen that we just reviewed. When we look at glucagon as we fast, it continues to go up and it continues to tell the body, “Hey, keep releasing all that sugar in the body because we need it for energy.” Then, eventually, that’s why we see that glycogen just bottom up because glucagon has just told it all to release and it’s now used up. Next, here is going to be insulin. Now, we know how important insulin is. Insulin is represented by this yellow dotted line right here. Essentially, what we see is, when fasting, it drops down but, once we hit that 13- to 14-hour mark, it hits a low but then it rebounds slightly but then it rides out at a new low level. This is so powerful for overall health because we know that, if we keep that insulin level low, keep inflammation low in the body, we can keep the fat storage in the body low and it offers a really powerful health benefit. By fasting and doing intermittent fasting on a daily basis, you’re essentially going to find that your insulin level stays much lower than those who don’t. Next, here on our list is going to be free fatty acids. Now, free fatty acids represented by this black line right here. 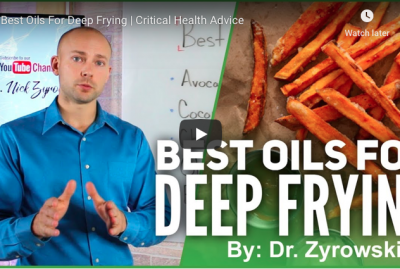 Now, free fatty acid is essentially what that means is that, when we’re fasting, what happens is we start burning the fat on our body for energy. What happens is lipolysis occurs. As lipolysis occur, starts breaking that fat around your waist, fat on your arms, the visceral fat. Essentially, what happens is releases all those free fatty acids into the body so that they can be used for energy. What we find is that at the 12-hour mark, the free fatty acids just skyrocket. Right at the 13-, 14-hour mark, they peak and then slowly drop back down. What see follow suit there, though, is the blood ketones. Once those free fatty really take off, the blood ketones skyrocket up and they continue to rise throughout that fast. Now, here’s the thing that makes it so powerful. We know that at the 12-hour mark is where most of this starts. Between 12 and 16 hours, essentially what’s happening is you just really change from a sugar burning individual to a fat burning individual. That means that you are burning that fat on your body for energy. Between the 12- and 16-hour marks, we have massive physiological changes that are occurring. Once we hit that 16-hour mark, most of them have just kind of steadied out. The good news is that, if you really want to get the benefits of fasting, you have to, at least, be hitting those 16 hours but the good news is that the 16 hours is very powerful. Some people look at one meal and they think that that might be the only way to get the real benefits of fasting but the 16 and 8 is super powerful. Now, if you’re someone who is trying to get away with like twelve or fourteen, it’s not nearly as powerful because we can see that a lot of these changes, these physiological changes, are occurring during that time but haven’t really met their peak state where they’re going to offer you the best benefit. When we look at the best hours for intermittent fasting, 16 and 8 is really powerful. Simply because for 1) it’s very sustainable and 2) it’s very easy for people to get into. If you want really want to maximize your benefits, you can do one meal because, essentially, what’s going to happen is you’re going to be able to ride out all these amazing changes that happen in the body over that 16-hour period. You’re going to be able to ride that out for another 6 to 7 hours and that is powerful as well. When we look at this, this is really what’s happening at a physiological level when we are doing intermittent fasting or one meal a day. Be sure to give this video a “thumbs up”, share with your friends, subscribe to my channel, and, if you have any questions, put it in the comments section here below. Other than that, check out the other videos that I’ve done on how you can improve your health.